Have you ever inserted a simple table in a Word document, only to enter numeric values and manually manipulate data? Or have you opened a separate spreadsheet only to re-key or copy the results into the table in your document? Do you ever struggle with column alignment or other formatting within Word? And how do you deal with the misaligned results when you paste the values from a spreadsheet into a Word document? 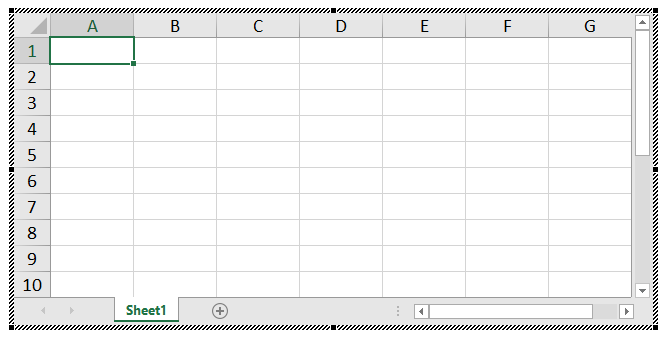 Did you know you can insert a functional Excel spreadsheet directly into your Word document? You can even apply formatting, colors, titles, and enter advanced formulas directly into the Word document! 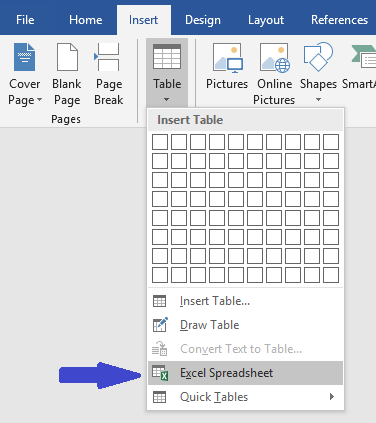 Click on the insert menu and table item on the Word Ribbon and select Excel Spreadsheet. 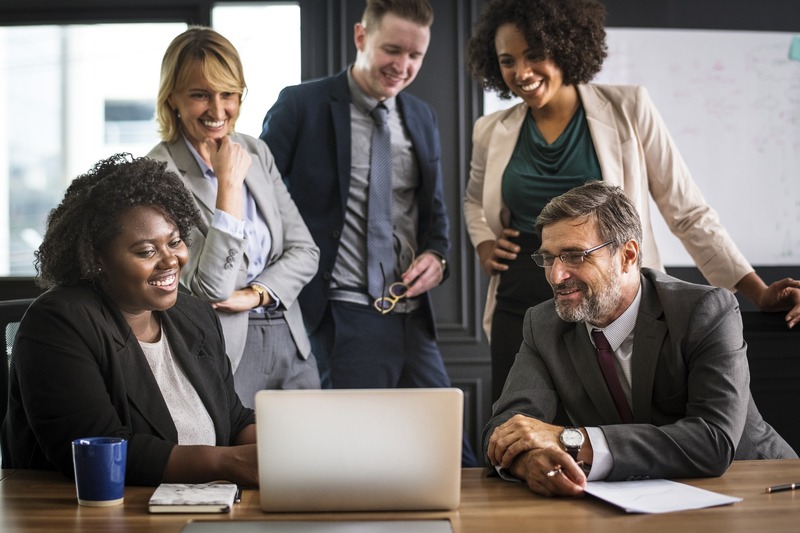 Your work just got easier!